We are a friendly community tennis club open to all. 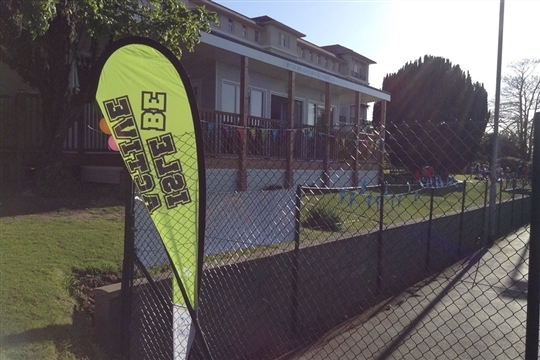 We are located in central Ryde close to the Town centre, mainland transport links and the esplanade. New members and visitors welcome of all ages and abilities. 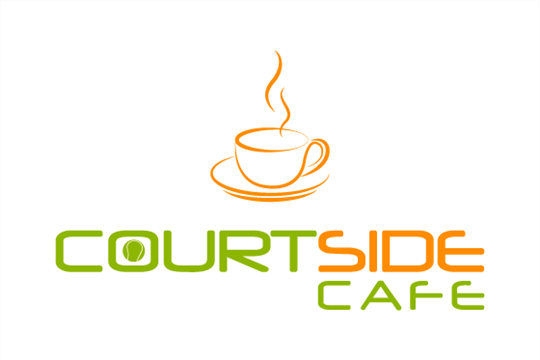 The club has 5 hard courts (3 courts floodlit), and a brand new clubhouse home to Courtside Cafe. 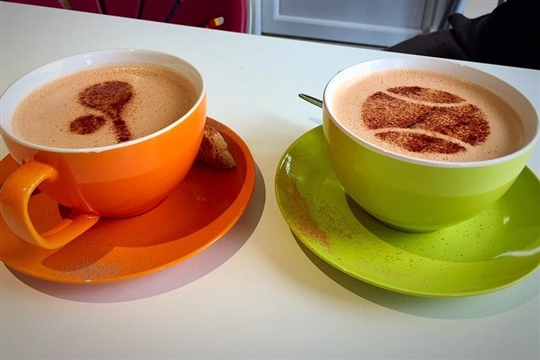 The cafe is open to members and non members for refreshments, including fresh coffee and selection of hot and cold food all locally produced. If you are new to the game or a lapsed player, we offer coaching sessions and courses throughout the year, as well as private coaching with our coaching team. 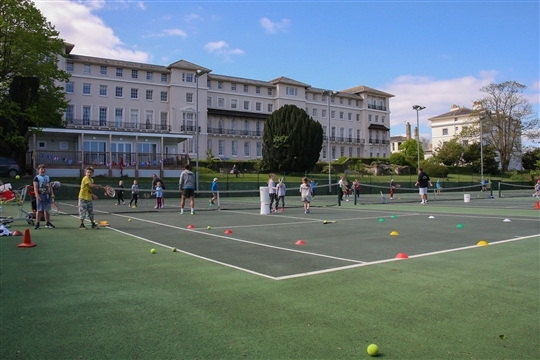 If you want to play more competitive tennis the club enters into Island and mainland leagues (Hampshire and Portsmouth winter and summmer Leagues). Ryde Mead is also registered as a venue for the Isle of Wight Tennis League a local tennis league open to players of all standards. Junior Coaching - Available for all ages (mini's-teenagers) and abilities. The club provides group coaching sessions for members and non members. New members are welcome to join at any time of the year. Individual lessons by arrangement and Group lessons for beginners/intermediate/improvers run every week. Adult Tennis - Mix-ins and group coaching sessions organised every throughout the week all year round. All abilities welcome. 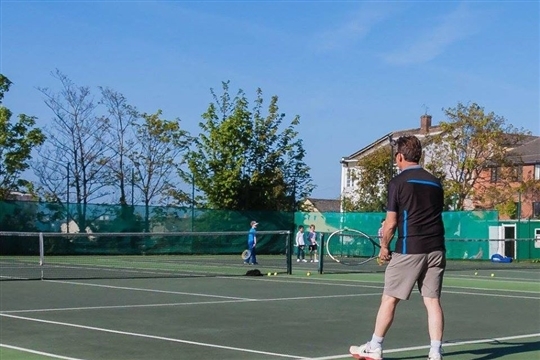 League Tennis - Club offers competitive opportunities for players who which to play Portsmouth or Hampshire League matches during the Winter and Summer. ALL THIS FOR £3 PER WEEK!